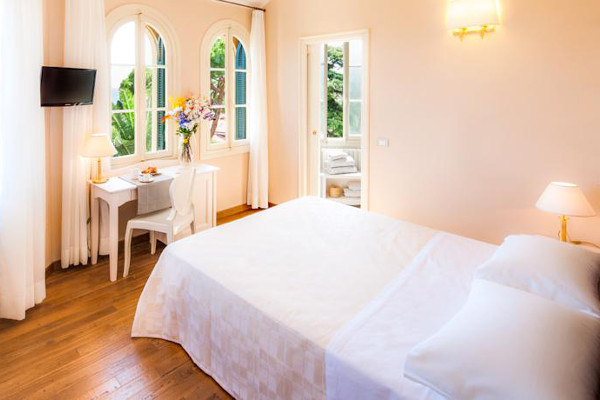 The ‘Hotel Villa Sylva offers all the most modern comforts in an historic 1800’s villa. 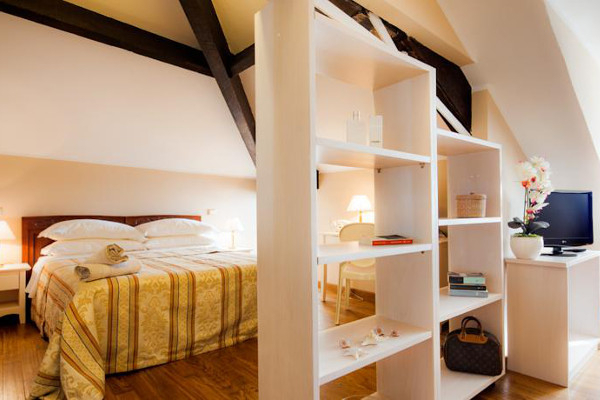 Perfect for quiet holidays, romantic holidays for couples, and equally ideal for business trips. 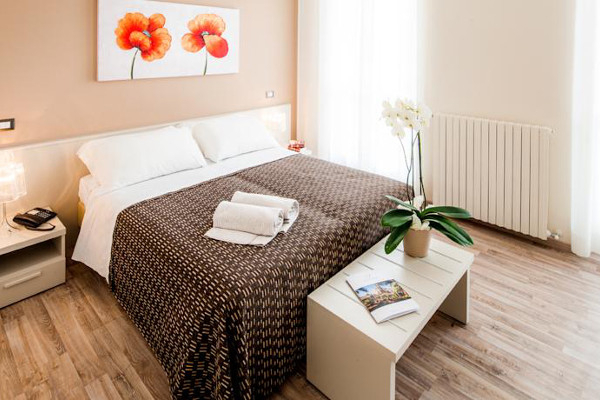 There are 31 rooms equipped in modern style, bright and spacious, with private bathroom, TV, and security safe. 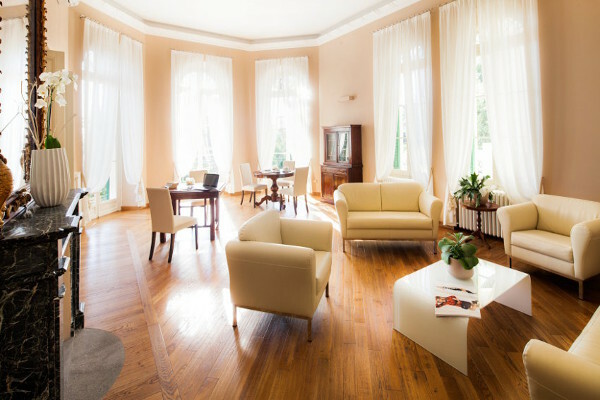 The hotel has a reading room, garden, terrace and solarium, and private parking. It is also possible to book suites. 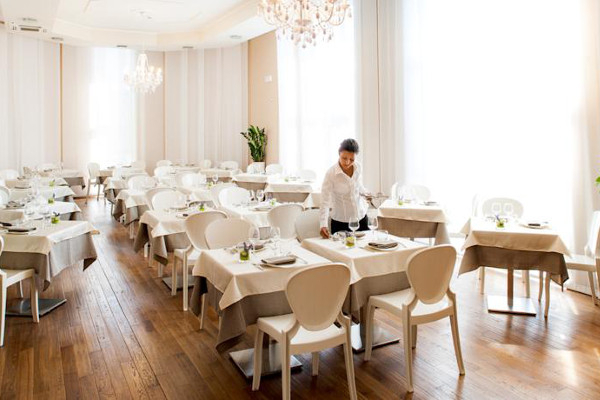 The restaurant offers dishes typical of local cuisine, and there is also a lounge bar. 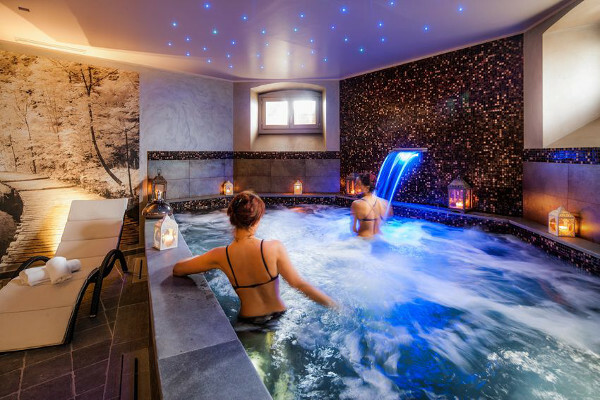 The hotel provides a modern wellness center (sauna, Turkish bath, hydro-massage swimming pool) for complete relaxation. Children under the age of 2 may stay in the room in a small bed or cot, at a discounted rate. The hotel welcomes pets on request, without any extra charge. 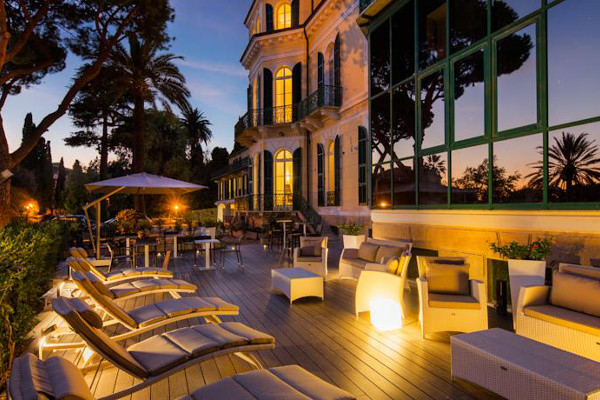 The hotel is situated near Villa Nobel, former residence of the famous Swedish scientist Alfred Nobel, who died there in 1896, and Villa Ormond, with its vast and original garden where you can see exotic plants which come from all over the world. 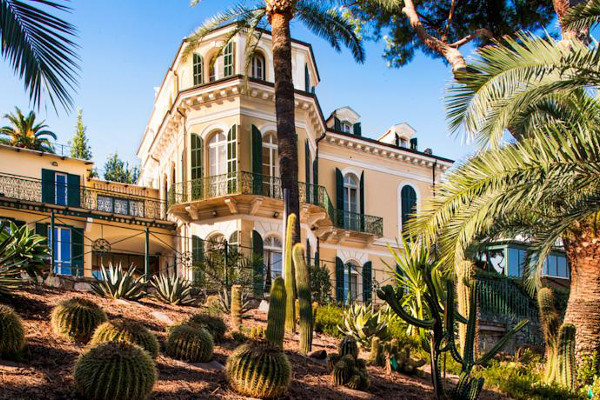 HOW TO REACH HOTEL VILLA SYLVA IN SAN REMO: Autostrada A10 exit Arma di Taggia, head for Aurelia Bis, and continue to the second exit, and proceed in the direction of the city center. The hotel is situated near the new railway station.